It’s a party on The Porch! Prepare to move to the sounds of Quantic, featuring Jimetta Rose, presented by MDC Live Arts, Miami’s most eclectic performing arts series. DJ/producer/ multi-instrumentalist Will Holland—better known as QUANTIC— is hailed for his adventurous musical productions and skill for marrying a variety of sounds with a modern dance floor aesthetic. British-born, Brooklyn-based and ever globetrotting, Quantic plays with influences from his international travels and arsenal of genres—downtempo to funk, AfroBeat to soul—resulting in progressive fusions and bombastic beats. His recent projects incorporate cumbia and electronic, and this performance features singer/ songwriter Jimetta Rose. 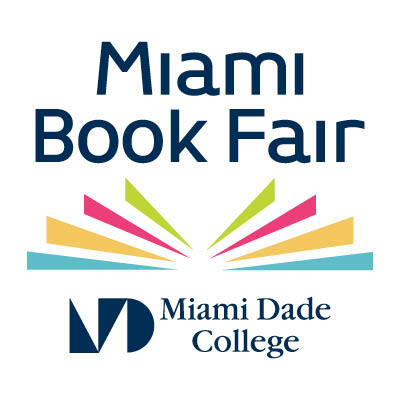 « Welcome to Miami Book Fair 2016!